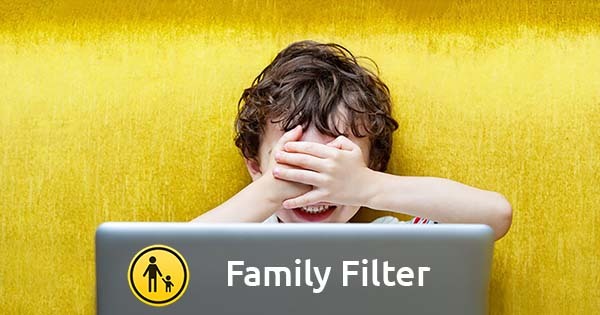 Family Filter is a provider’s tool to defend your internet connection against inappropriate/harmful content. It is one of the easiest ways for parents to safeguard their kids online. What websites does Family Filter block? Why should parents care about Family Filter? The easy exposure of children to pornographic, as well as other inappropriate sites is one of the biggest problems parents have to deal with online. Using expensive and complicated software solutions might be daunting for many people. Luckily Kiwis now have a chance to switch parental controls on and off with just a few clicks. What providers offer Family Filter? See the full list of broadband plans that include Family Filter tool at Broadband Compare. *all of the data on Family Filter availability was gathered from official ISP websites.